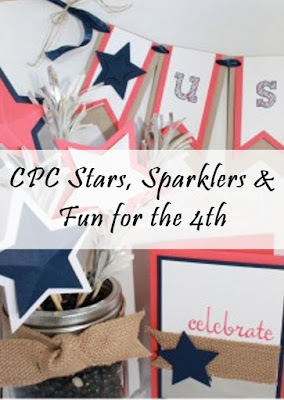 Create With Christy: CPC Stars, Sparklers & Fun for the 4th & SU! Items Going Away! 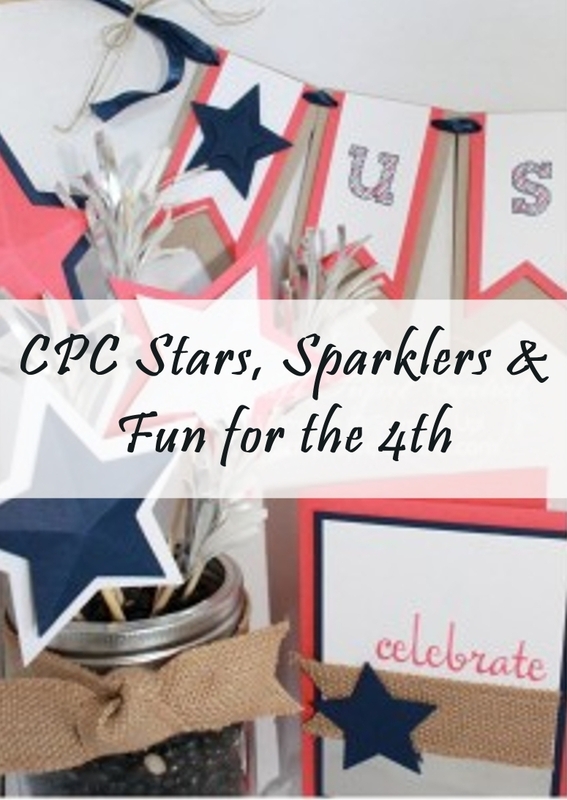 CPC Stars, Sparklers & Fun for the 4th & SU! Items Going Away! I can't believe it! It's the first day of June! Is this year speeding by or what?! I want to apologize for not posting a lot of my creation this past month. Things have been super busy in the Fulk household. I think things are under control again, so I should be able to post more of my creations this month. I actually have 3 cards to share with you starting tomorrow. Today, I have the first Craft Project Central for June. 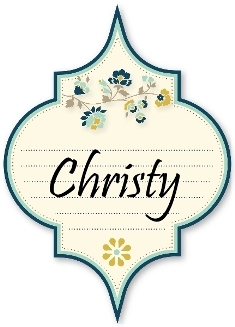 This project is designed by Julie Beltramo, and you can see more of her creations on her blog, Just Julie B's Stampin' Space. 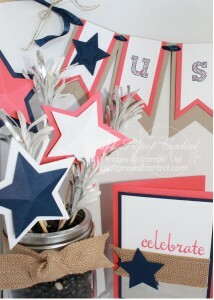 Show your spirit for America this 4th of July with this fun décor! You’ll learn how to make the quick and fun banner garland – that you can hang in just about any spot, across a mirror or maybe across a framed picture or mantel? Then add the fabulous jar full of Stars and Sparklers!! The stars are an easy way to add some 3-D, and the Sparklers are a quick, super pop of fun to this display! And, of course, the card adds the perfect finishing touch to give this ensemble as a gift to someone special! And of course if you don’t live in the U.S.A. you can easily adapt this project for any fun celebration!! The new catalog starts tomorrow! Yay! Tomorrow is also the last day to order any of the retired items that are still available. There are still a lot of wonderful retired items available! CLICK HERE TO PLACE YOUR RETIRING ITEMS ORDER TODAY! Tomorrow is also the last day to order items from the Occasions Catalog! Tomorrow's a big day! A few of the items made it into the new annual catalog, but most of them didn't. You'll need to hurry! 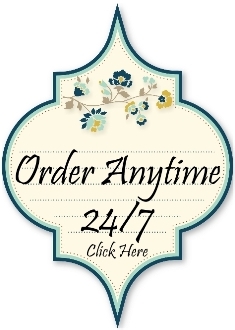 CLICK HERE TO PLACE YOUR OCCASIONS CATALOG ORDER BE THEY'RE GONE!